Following a series of successful and content-packed updates for PlanetSide 2 developers Daybreak Games today announced news of the more melancholy variety as they inform players of the upcoming closure of the original PlanetSide game. 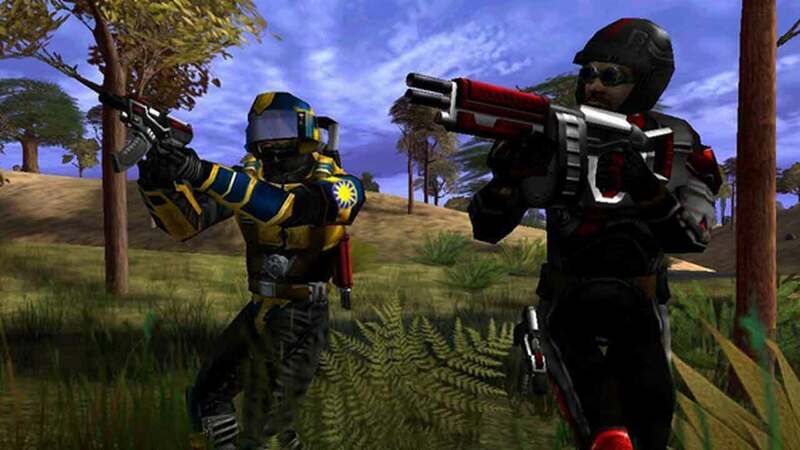 Originally published by Sony Online Entertainment back in 2003 the original PlanetSide game was a pioneer in both the MMO and FPS genres – bringing the competitive elements of the shooting genre to new heights with huge PvP battles, unique classes and more. [quote cite=”Daybreak Games”]April and May were really exciting months for us with the release of the new Construction System, base revamp of Indar, and new population caps to improve battle flow. It’s been exciting to watch all of you experiment with base design and shift battles in new directions. A big thanks to all of you who have jumped in to try it out and given us feedback. Daybreak Games will be closing the final PlanetSide server on July 1st at 7pm EST.